While we love our precious pets, plumbing issues caused by them are never fun. As a responsible pet owner, you have most likely taken the steps necessary to pet-proof your home. However, you may not have considered how your pets can put a strain on your home’s plumbing. Homeowners don’t really talk about plumbing safety and pet care. However, those issues may significantly affect one another. Your pets can interact and reach your pipes and drains in unpredictable ways. Once you neglect or procrastinate on certain problems, then you may require costly and stressful plumbing services. 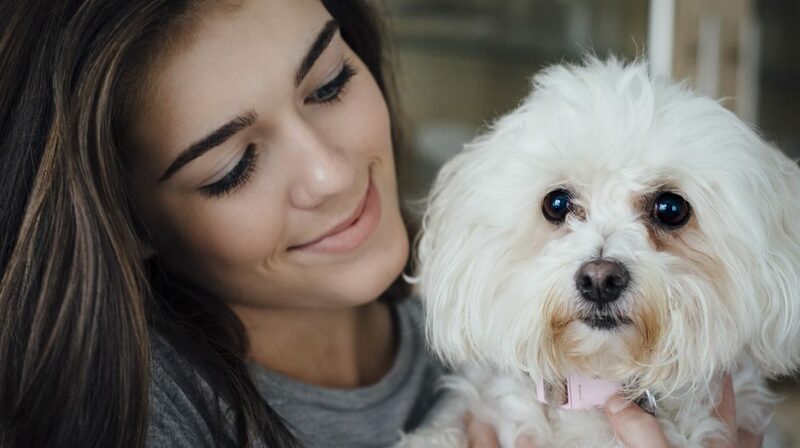 To prevent any plumbing damages and to protect your pets from plumbing-related accidents, follow these helpful tips for pet owners. There are some brands of cat litter that advertise themselves as flushable. However, it’s best never to flush cat litter down the toilet – whether it can be flushed or not. The first time you flush it down may not cause any significant damage to your toilet. However, if you do it two or three more times, it can build up. This will then eventually clog your toilet. It can also impact your plumbing system, which may need expensive plumbing services and repair. Other than clogged drainage, cat feces contain deadly parasites. Your local water treatment systems may not be designed to get rid of these organisms. Put it in a plastic bag then put that bag inside another one. This can contain another and help prevent spreading bacteria. Once it’s double-bagged, throw it in your outdoor garbage can. If the cat litter is biodegradable, then you can spread it around your plants or garden. However, if you have a vegetable garden, don’t ever use it on there. Always remind everyone in your household to keep the lid of the toilet shut. This house policy should be implemented permanently. It’s not a good sight to discover your pet dog or cat drinking from the toilet bowl. Aside from the unpleasantness, it can cause them to get sick. However, there may be times that someone in your household forgets to close the toilet lid; things like that may happen. A precaution you may take to steer your pet dog or cat away from drinking from the toilet bowl is to always leave water out for them. Place their water bowls where they can easily find and access them. Of course, the better option is to bathe your pets outdoors. However, if this isn’t possible and you have to use the bathtub, always make sure that the drain stopper or strainer is in place. 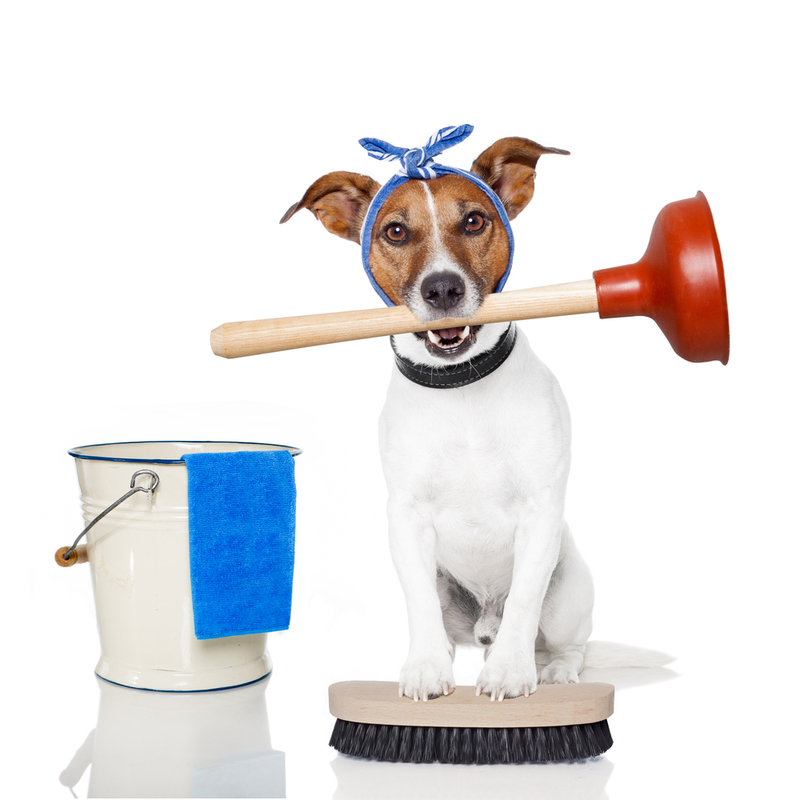 Pet hair can cause clogged drains, especially if you have a pet that sheds excessively. Before bathing your pet, it’s a good idea to brush his fur thoroughly. Brushing may also get rid of any burrs, dirt, or other things that you wouldn’t want down your drain. After bath time, make sure that you thoroughly wipe down the bottom and side of the tub to gather any remaining hair. If your pet dog is quite the excavator, always keep an eye on what he is up to. Your sewer or water line may be placed a little less and not more than two feet below the surface of the ground. 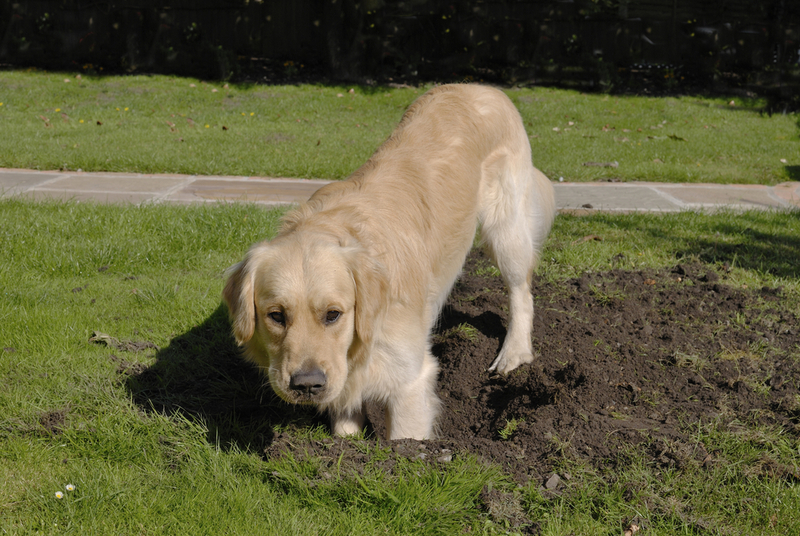 If your dog is an excited and frequent digger, then he may get to the water or sewer line and damage it. Keep a constant watch on what your pet dog is up to in the yard. This will help avoid any plumbing services caused by your pet. We hope you find this information useful. If you keep these tips in mind, then your pet care and safety, along with your plumbing system may get on harmoniously. And if ever you need any plumbing services, hopefully, it won’t be because of your unsuspecting pet.